We want to thank you all again for your support! 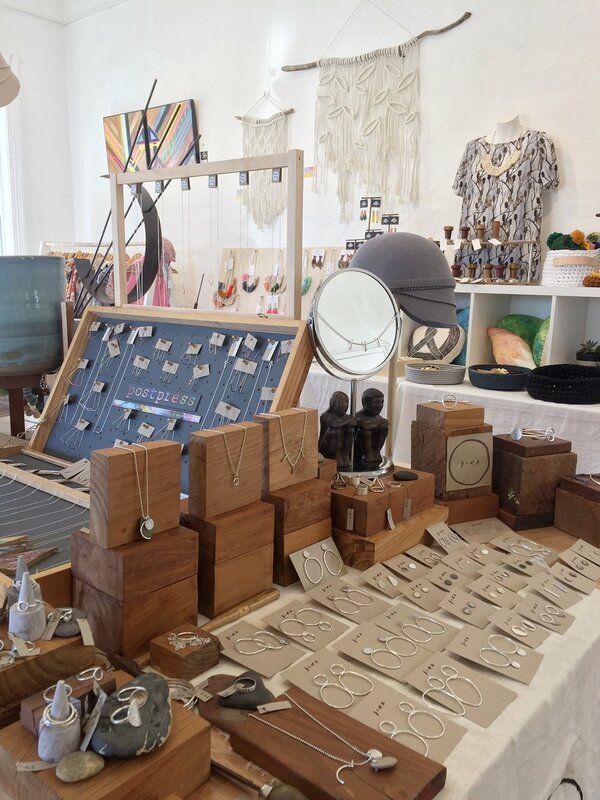 We had an amazing weekend at The Corner Store Gallery this August for our Mid-Winter Popup! It just gets better and better every time and we couldn't do it without you! We'll be back in December for a Christmas Special hosted once again by the fabulous Corner Store Gallery! See you there!